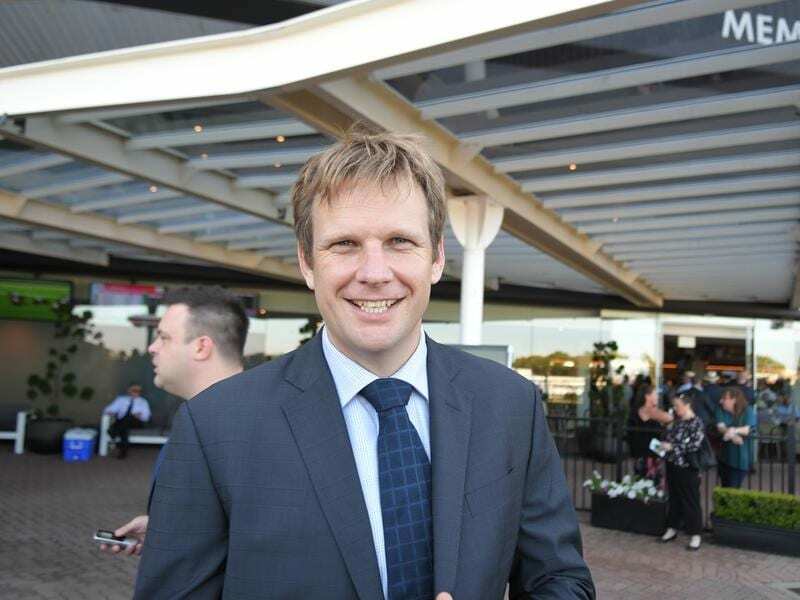 Trainer Bjorn Baker will set Irithea for Belle Of The Turf Stakes after victory at Rosehill. Irithea is a natural front runner but not usually by quite as far as her midrace five-length lead in Saturday’s ATC Tipping Competition Handicap (1400m). “I don’t think she was getting tired,” he said. “I just think she was waiting for company to come and challenge her. Although she had been tried at Group One level over 1600m when unplaced in last year’s Flight Stakes, Sweet Deal’s immediate goals are modest. “I just want to take her through her grades and keep her winning,” trainer John Thompson said.